This condo is very popular and guests return time after time year after year. 2019 is filling up fast so make your reservation now ! 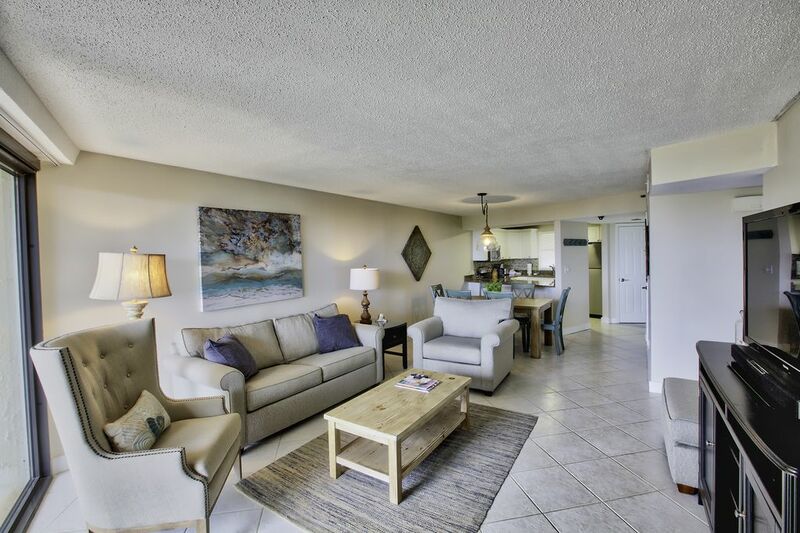 Take a look at the past guest reviews about this great condo and you will quickly see why guests return year after year. If you are looking for a high quality well appointed and clean condo you have found it.